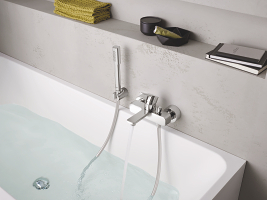 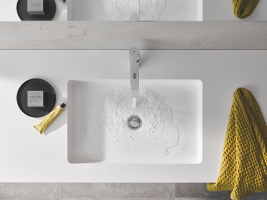 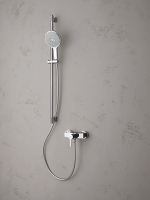 The cosmopolitan aesthetic of Lineare is minimal yet highlyinviting. 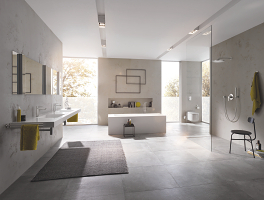 In keeping with the concept of minimalism, Lineare has been reduced to only the necessary elements to achieve the thinnest possible appearance. 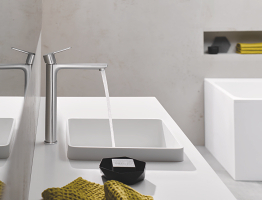 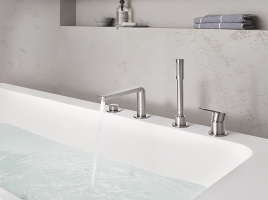 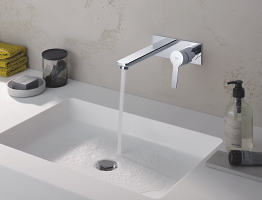 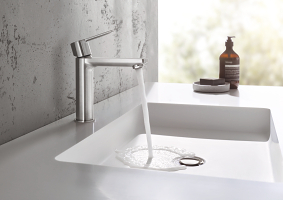 The line is based on a composition of two simple geometric structures – cylindrical bodies and thin rectangular forms of the handle and spout create beautiful harmonious compositions.